Soffits are an important element of the roofline system. Their role is to enclose and protect the underside of the roof edge, while providing ventilation to the inner roof area. 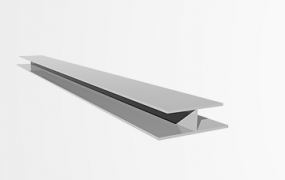 Freefoam – 605mm Pre-Vented General Purpose Board Soffit. Freefoam – 450mm Pre-Vented General Purpose Board Soffit. Freefoam – 405mm Pre-Vented General Purpose Board Soffit. 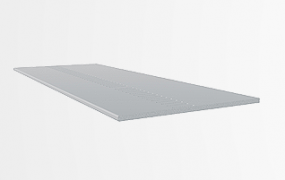 Freefoam – 350mm Pre-Vented General Purpose Board Soffit. Freefoam – 300mm Pre-Vented General Purpose Board Soffit. Freefoam – 250mm Pre-Vented General Purpose Board Soffit. Freefoam – 225mm Pre-Vented General Purpose Board Soffit. Freefoam – 200mm Pre-Vented General Purpose Board Soffit. Freefoam – 175mm Pre-Vented General Purpose Board Soffit. 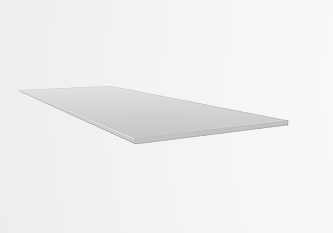 Freefoam – 150mm Pre-Vented General Purpose Board Soffit. Freefoam – 100mm Pre-Vented General Purpose Board Soffit. Freefoam 605mm General Purpose Board Soffit.